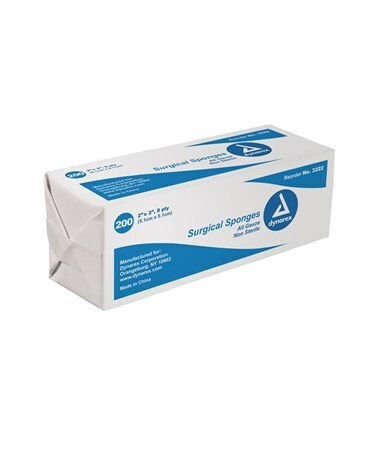 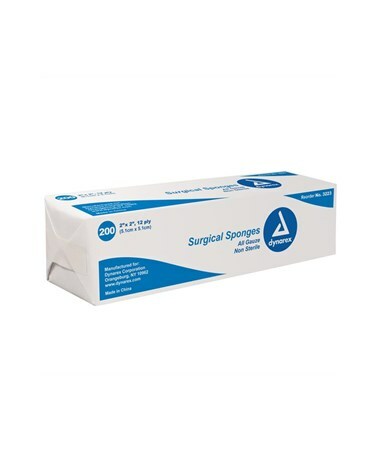 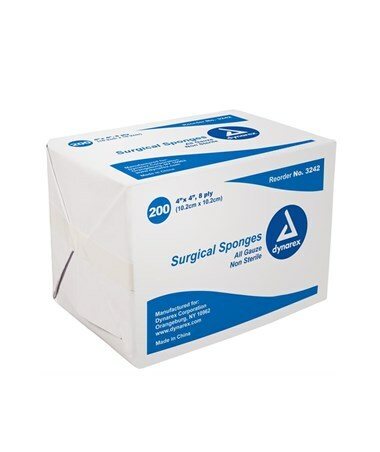 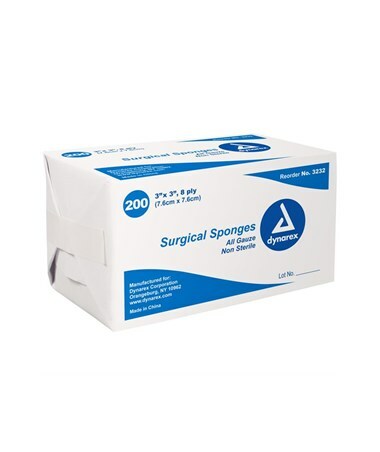 Dynarex Non-Sterile Gauze Sponge is a highly absorbable and superior quality dressing. 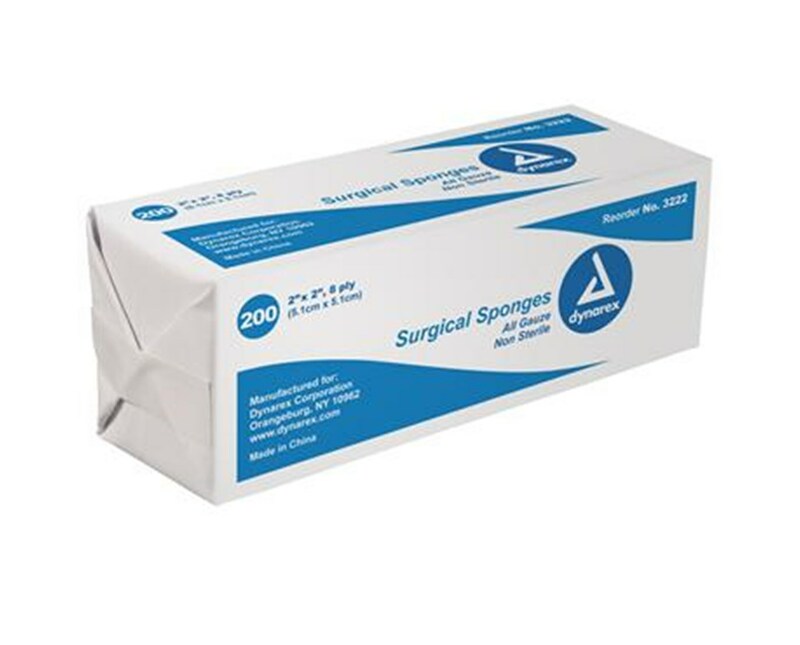 Excellent for cleaning and dressing wounds, prepping, and multiple other medical procedures. 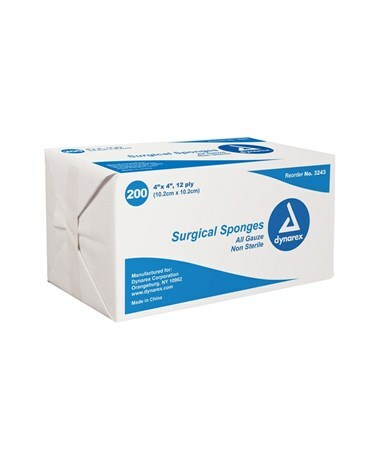 No raw edges exposed; all cut edges are folded in. 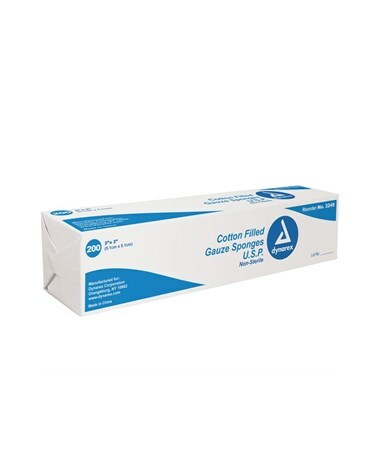 Available in multiple sizes and plies sure to fit the needs of your patients.